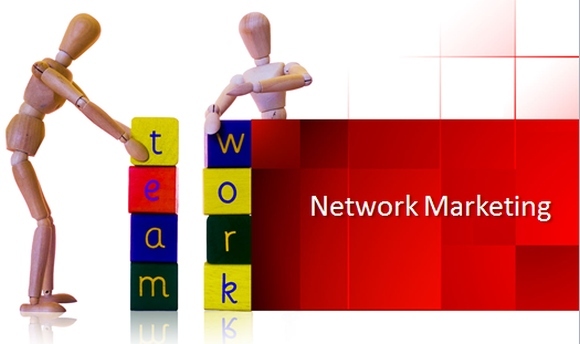 Who is Network Marketing for? Who is Network Marketing for? Home / Wealth Creation / Network Marketing / Who is Network Marketing for? Before we get started, you need to know that no two people are alike in the Network Marketing business. Anyway, there are some shared personality traits that are common to those who have started and operated Network Marketing business already. One of the most common personalities inherent among these business people is our entrepreneurial spirit. I wrote ‘our’ because I am in Network Marketing business too. As an entrepreneur in Network Marketing you should be able to adapt. You will find yourself playing different roles such as: marketer, promoter, public relations, motivator, sponsor, webmaster, blogger…and so forth. You are not afraid of chance and are opened and flexible to them. Self-starters are the type of people who do not just sit around thinking about something over and over again. Yet no action is taken to get things done. They decide on what needs to be done and simply do it. Take this example. You are in desperate need to become part of a Network Marketing business like Avenues to Wealth but finance is limiting you from signing up. As a self-starter, you would go and work out a way (or ways) about gathering the money you need to start. Then you would signup to become a member. In the end you would have learned how to gather money for a business and how to get something great started. One important thing about self-starters is that, they know their strengths and weaknesses. They use their strengths and work on their weakness. The self-motivated Network Marketing individual has a lot of motivation and drive. This is because each person is a unique being, one person’s motivations may be different from everyone else’s. For example, your motivation for starting or becoming part of a Network Marketing business could be to earn N100, 000 (One Hundred Thousand Naira) per month or N1, 000, 000 (One Million Naira) per month. Or it could be that you want to become financially free or you want to own your own business or you want to retire to passive income. Whatever it is, you should be self-motivated. Your level of motivation to a large extent will be dependent up on your purpose (your why) and your level of commitment. It will depend on how big your dream is. It will depend on what you want to achieve in this life. It will depend on if you really want to own your life. The creative individual has a lot of great ideas. They are usually able to come up with good ideas and problem solving solutions. Many of their ideas are often the results of listening and observing other Network Marketing business. They focus on finding solutions, rather than dwelling on the challenges. For example, if you have a limited advertising budget, you would get to work finding all the available free advertising avenues instead of thinking over and over how limited your budget is. 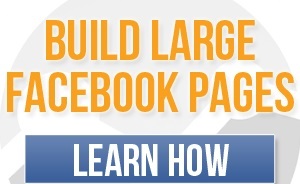 Your creativity would result in expanding your Network Marketing advertising (marketing) program. You would also have the knowledge from research. 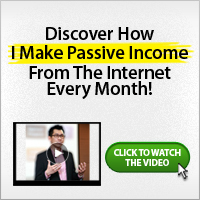 This will result in expanding your resolving problems and creating more additional income. The self-disciplined individual is one who does not need someone standing over him/her before he/she does something. They are people who do not need someone telling them what, how and when to do. They do not need anyone telling to get something done. They are able to determine what needs to be done, then set aside time to do it. 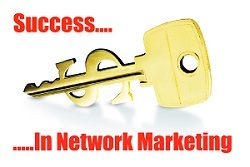 A Network Marketing business may fail, many do first time around. But the self-disciplined individual does not accept that they are a failure. They simply learn from the mistakes and use them as a tool to attain success. Successful businesses are not built over night but over time. As a Network Marketing entrepreneur you are willing to go the extra mile, put forth the time and effort needed to build a successful business organization.